Welcome to Men’s Hat Trends, the second article in the Spring/Summer 2019 style series. Don’t forget to check back next Tuesday as we cover youth hat trends followed by athleisure wear. 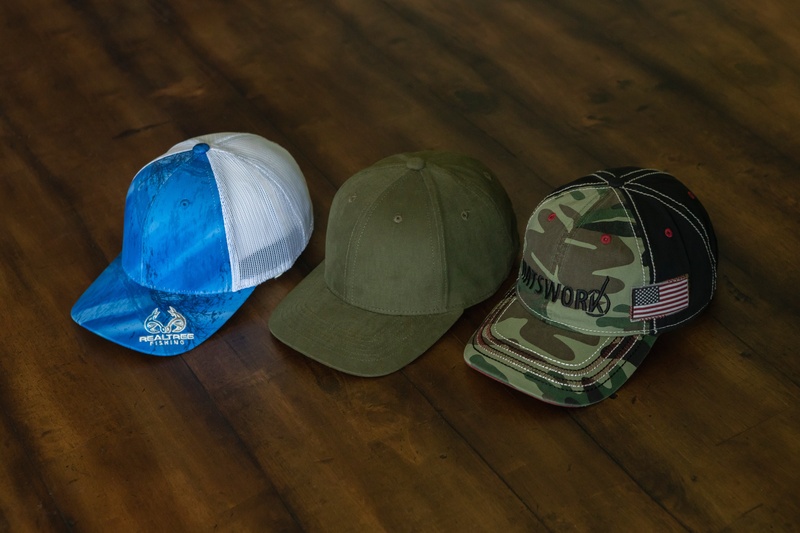 Let us know what you think about the men’s hat trends in the comments below; you can also follow us on Facebook, LinkedIn, and Twitter.